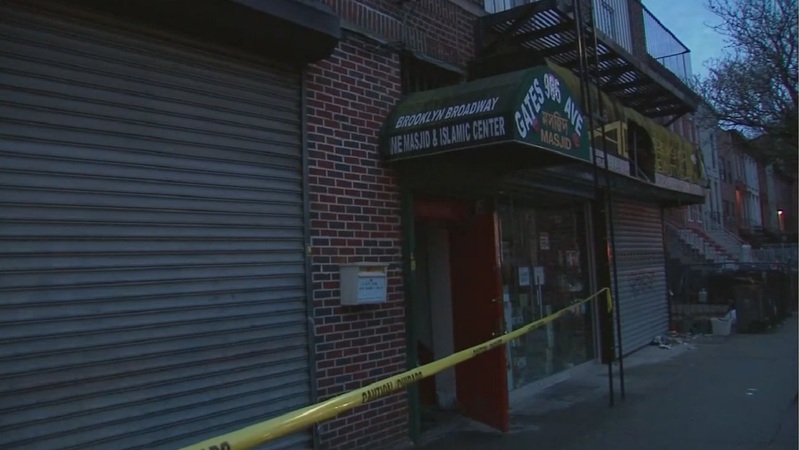 BEDFORD-STUYVESANT, Brooklyn (WABC) -- Fire officials are investigating after a fire broke out at a Brooklyn building housing a mosque and deli. The fire broke out on the first floor of Brooklyn Broadway Jame Masjid and Islamic Center on 986 Gates Avenue in Bedford-Stuyvesant. The store on the first floor and the mosque on the second floor were both damaged. The fire is under investigation. No injuries were reported.